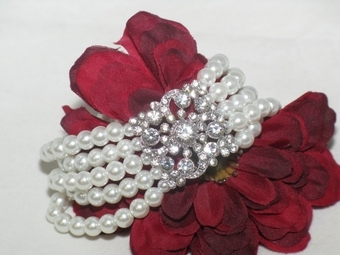 Carolina - BREATHTAKING white pearl bridal bracelet - SALE!! 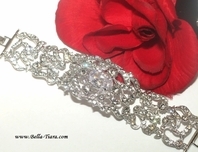 HOME / BRIDAL JEWELRY / Wedding Bracelets / Carolina - BREATHTAKING white pearl bridal bracelet - SALE!! 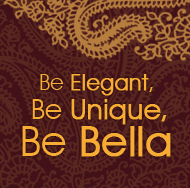 Description: A Stunning and Glamorous Look with a vintage-inspired look.